Burgers and fries... but not as you know them. Already noted as one of the best burgers in Leeds and beyond, Slap & Pickle's versions use 40-day dry-aged beef from Swaledale in Yorkshire, cooked with a special 'smash' technique which keeps 'em oh-so-juicy. Piled high with weird and wonderful toppings, these guys' loaded fries don't just taste great - they look seriously good on your Insta-feed. Vegan? 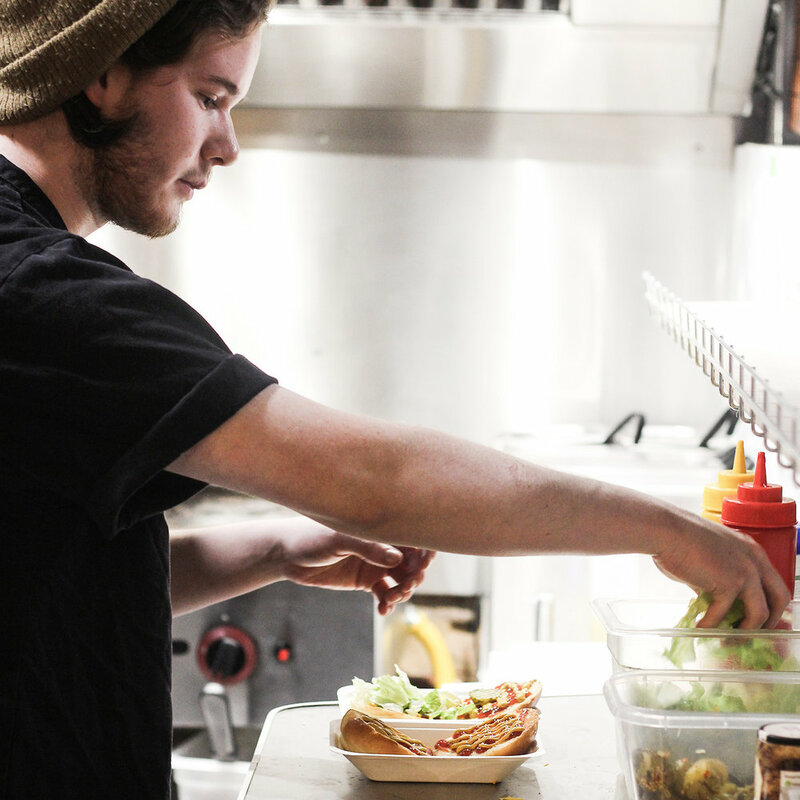 Just tell one of the team manning the neon-saturated kitchen - Slap & Pickle offers a v-friendly version of each and every item on the menu.